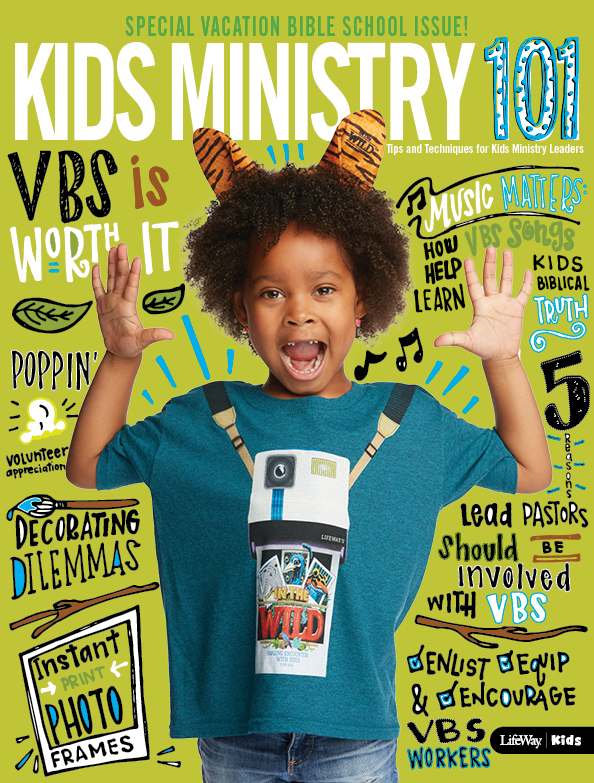 Over the next few posts we would like to share with you the LifeWay Kids Hear-Know-Do strategy. This is the first of these posts that will introduce to you the concepts that will be expounded upon this week. 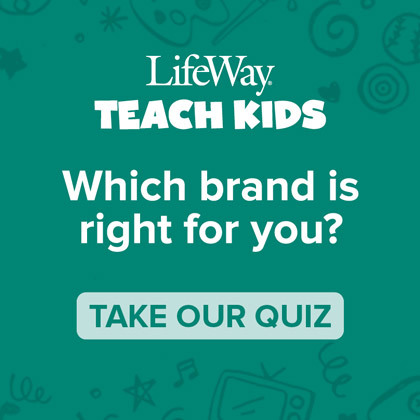 The LifeWay Kids Hear-Know-Do strategy for Childhood Ministry is designed to lay strong biblical foundations in the lives of children for knowing Jesus personally and experiencing a lifetime of growing to be more like Him. 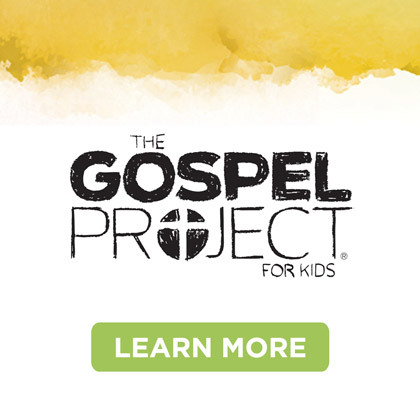 The desire is for spiritual growth to continue as kids become teenagers and as teenagers become adults. 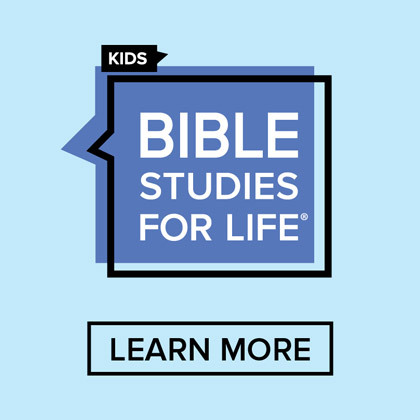 This LifeSpan Spiritual Development begins as teachers and parents build spiritual foundations by guiding kids to hear, know, and do God’s Word. 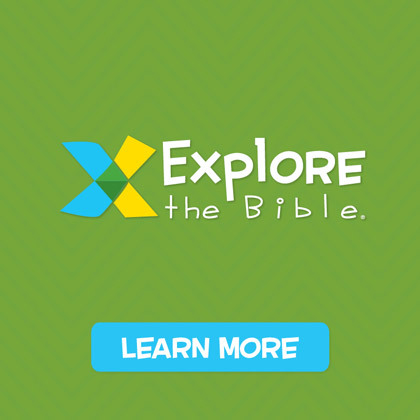 DO GOD’S WORD: The third foundational element in a child’s spiritual growth is doing. James 1:22 implores believers to be doers of the word and not hearers only.